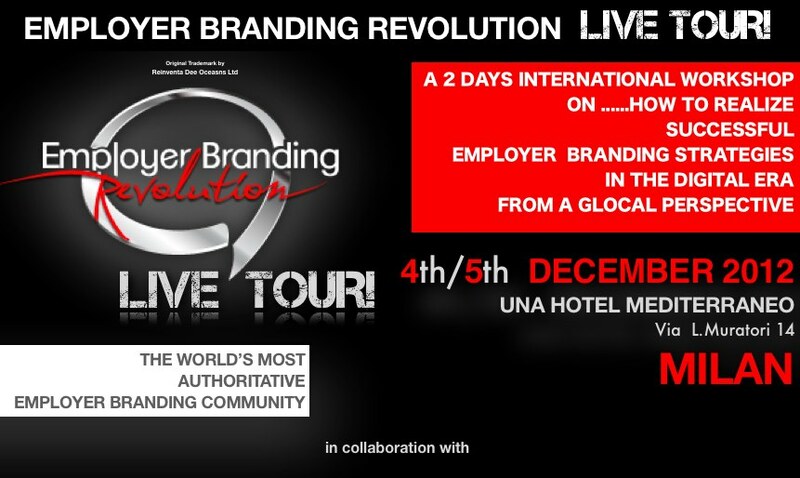 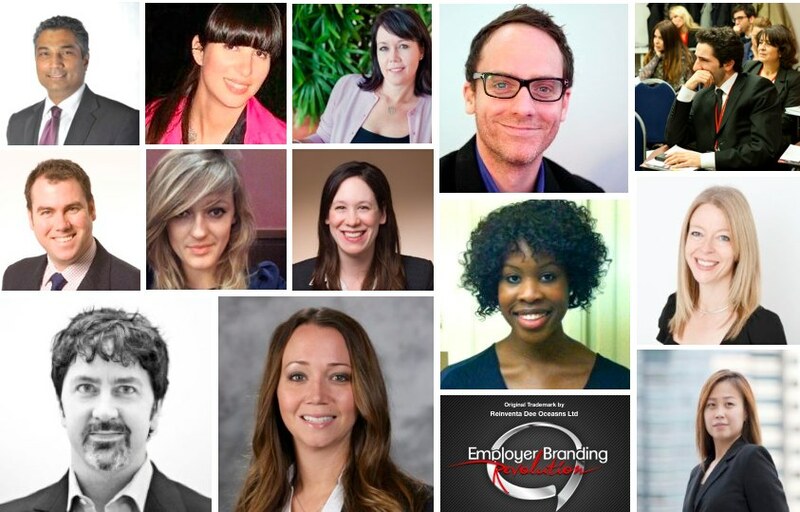 Employer Branding Revolution LIVE TOUR! 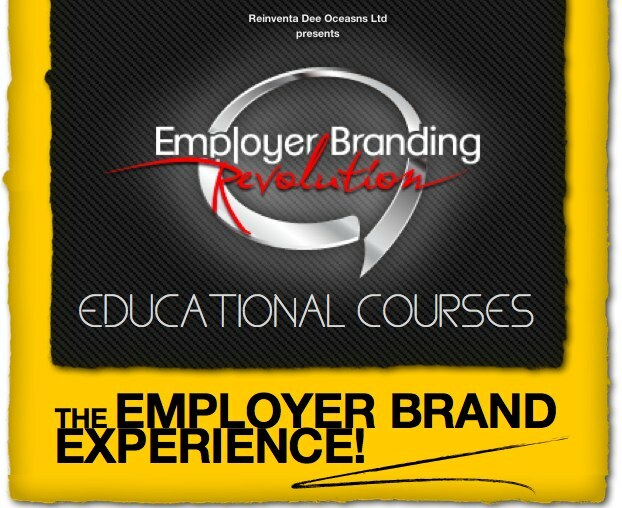 The “Employer Branding Revolution LIVE TOUR!” is a 2 days International Workshop that puts together the biggest and the best Employer Branding specialists experts from anywhere in the globe and the world's most followed Branding and Communication gurus. 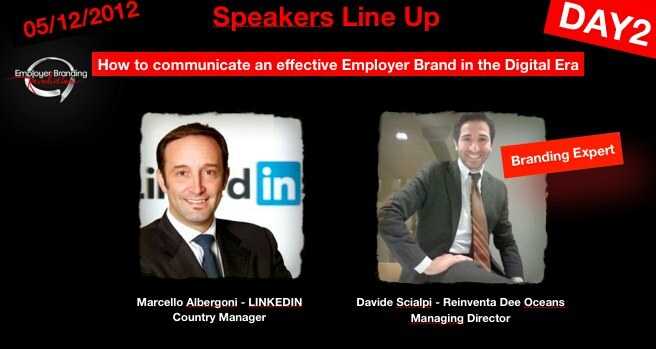 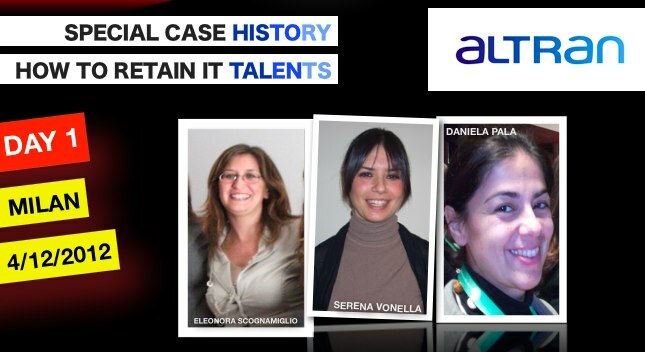 Its goal is to provide exclusive occasions in which targeted employer branding issues can be examined and explained in depth thanks to knowledges, experiences, stories, best practices and methodologies shared by glocal leaders from global top brands and well known thought leaders coming from research and management consulting field. 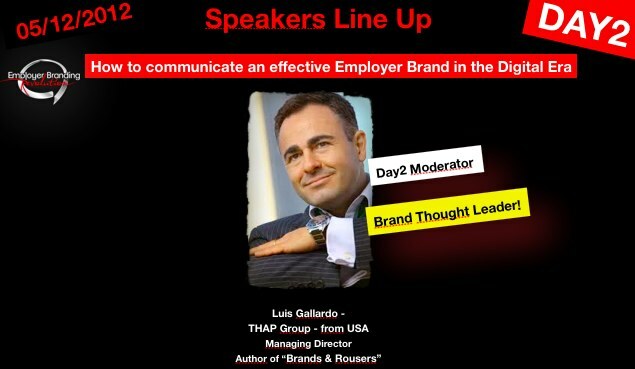 This workshop is disegned to provide exclusive opportunities for unbeatable discussions between speakers experts and attendees as well as is planned and organized around the latest and hottest frontiers and issues in employer branding. 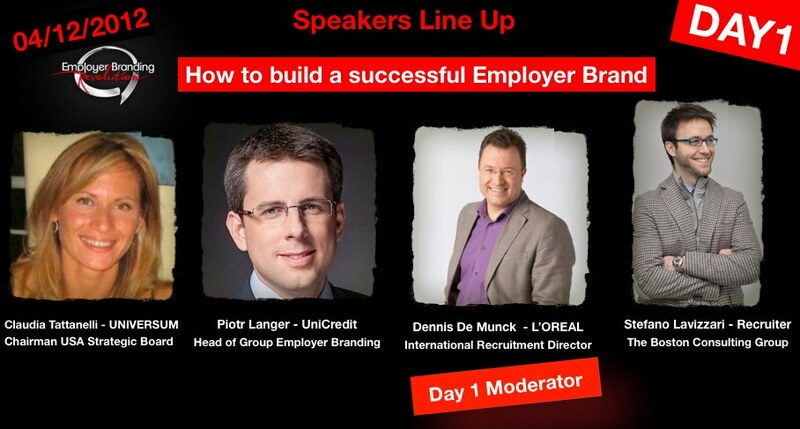 The Workshop is addressed to CEO's, Managing Directors, Professors, Researchers, Academics, Line Managers, Employer Branding Managers, Employer Branding Specialists, Communication Managers, Marketing Managers, Brand Managers, PR Managers, Recruitment Directors, Sourcing Managers, Human Resources Directors and Managers and Talent Acquisition Managers and Specialists from anywhere in the globe.